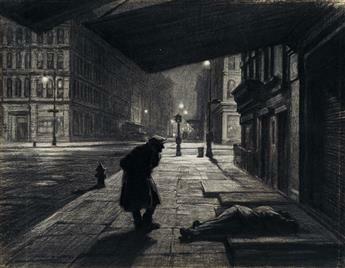 MARTIN LEWIS Relics (Speakeasy Corner). MARTIN LEWIS Glow of the City. 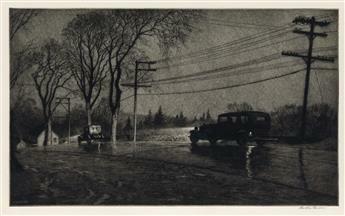 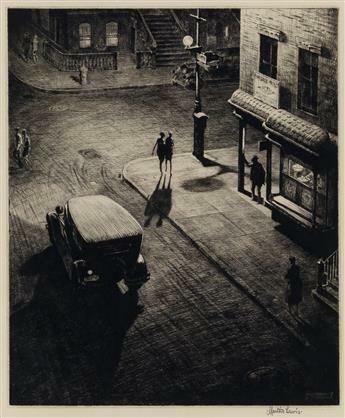 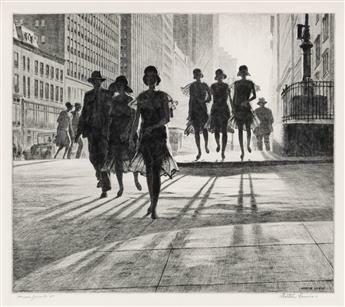 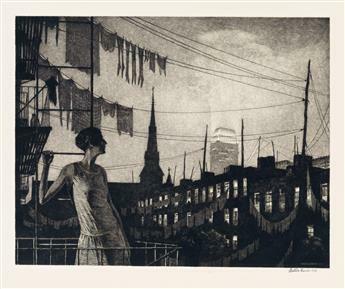 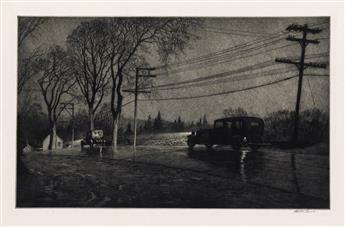 MARTIN LEWIS New York Nocturne. 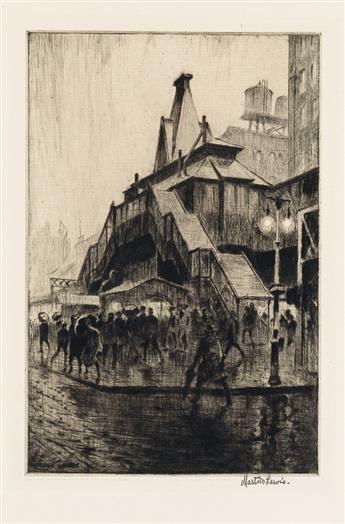 MARTIN LEWIS The El Station.